no. nothing. i am still unable to replicate the problem at my end. I am going to try changing the unblanking method - just for the sake of it. lets see. Would it. Be possible to also add a temp readout of the CPU some where so we can start to watch out for overheating in the warm weather? clear all configuration - removes any password changes, AP password change, beam selections - everything. basically wipes the config partition. keeps downloads though. wipes both the config and the storage partition. all the old downloads get wiped. About every three hours I am seeing a kernel message on spi32764, don’t know if that is video memory transfer? My tft does go to sleep per normal, it always comes back at a touch. 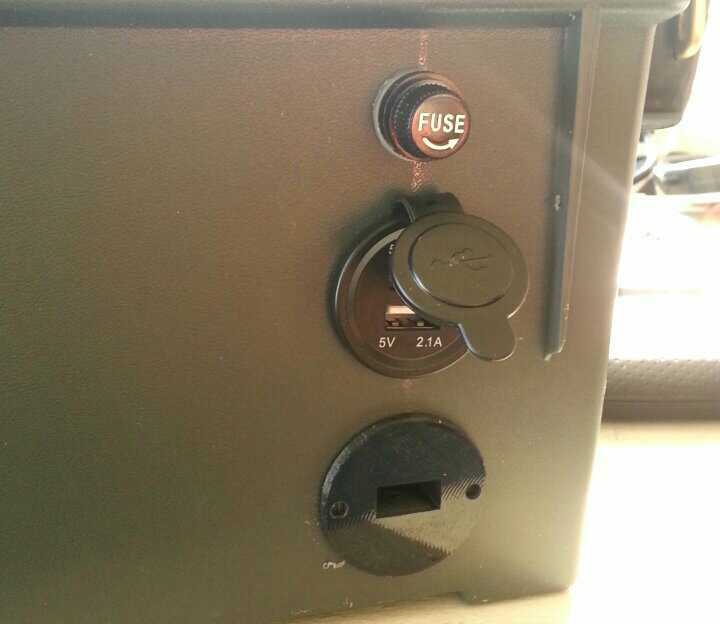 no, thats the radio. SPI communications with the chip periodically error out. Sorry, I missed this thread earlier. I am experiencing the same, and have to re-boot in order for the screen to come back on. I tried to revive it and waited 30 seconds and one minute, but did not get a response from the screen. This is my 3.02Q unit with 5.2, it has been up for five days since last reboot. I would check your power supply. I had a very odd thing happen to me yesterday when I was reaming my dish. The LCD was on but anytime I touched the LCD it would shut off. 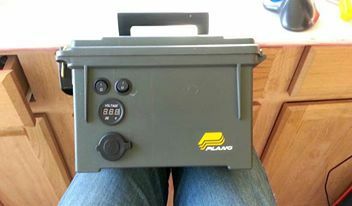 On a whim, I swapped my power supply to a 12v emergency power box that I had built and the DC worked fine. The current display orientation puts the reset switch, power cable, usb along the bottom / front edge. I would rather have all the cables/stuff out the “top/back” of the case. Edit: maybe it’s better to use a gpio extension cable plus a double male header? 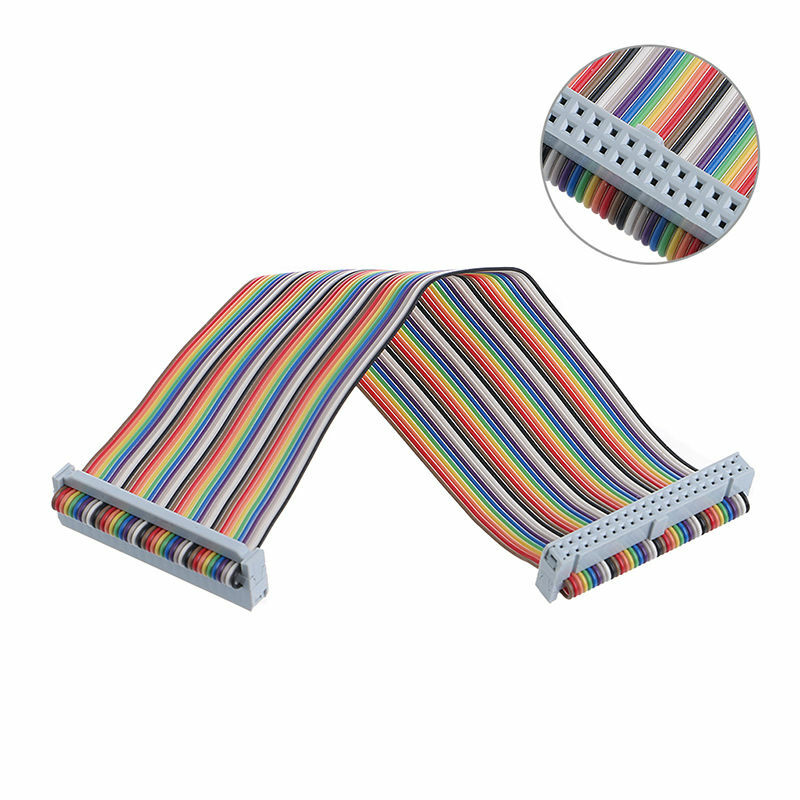 Can be seamlessly connected with raspberry B . Colour:Rainbow color. Pin:40 pin. 1Pc x Cable. Note: Due to the difference between different monitors, the picture may not reflect the actual color of the item. | eBay! I just noticed that in the tuner it was switching between file and audio. I had to restart it to get the audio to come over. This is AWESOME!!! Talking about radar. WOOT WOOT! My SNR is 1.5 - 2 and it is coming in kind of choppy, started out very good though. it is repeating itself every so often. We have a thread discussing the new audio service over here. Well, there is only one post. But you know what I mean. At the bottom of the Tuner status, info regarding audio frames has been added. Updates via downloads ? Is it possible to include the Skylark software (approx 315 mb image) in the downloads. Particularly for future updates. Then I wouldn’t have to go out on the internet to get the latest image. I guess simple instructions would be needed on how to use this image to burn the OS. But with two sd card slots maybe some automated method could update the rxos. I also noticed that the display has a sd slot (I found it while hooking up a 40 pin gpio extension cable). Maybe it could be used? Actually, I implemented a pretty neat auto-OTA system in Skylark last year. I even ran a test, though it did not go well - partly due to a bug, and partly due to a freak failure of the transmit backend right in the middle of the OTA broadcast. I should probably give it another go. Its designed for very low bandwidth (for example the update from 5.1 to 5.2 would have been about 300KB over-the-air). And its fully automatic - no user intervention required. At the end of the update, the device simply reboots into the new version.